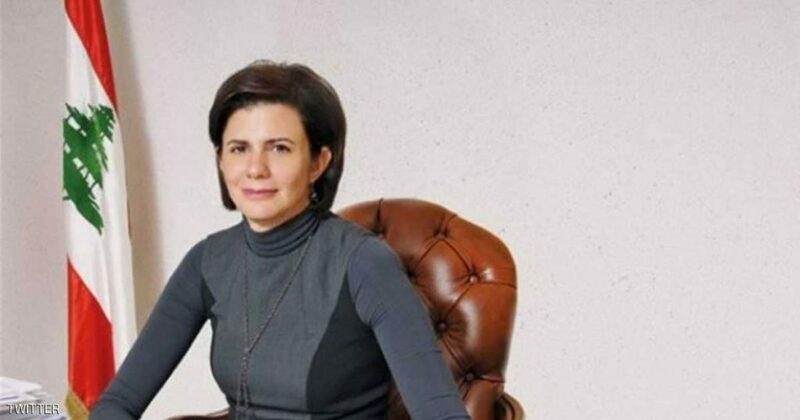 Lebanese politician Raya Al-Hassan just made history as the first female interior minister in the Middle East. Between 2009 and 2011, during the Al-Hariri cabinet, she also made headlines when she was appointed the first woman in the region to be a finance minister. She’s an incorruptible fierce woman who has always preferred to work with complete honesty and transparency. The politician definitely makes Lebanon and the Arab region as a whole stand in shock for her astonishing work. Having graduated from the American University in Beirut, Al-Hassan also finished her master’s degree in Business Administration specializing in finance and investment from George Washington University in the United States. Earlier in her career, she was an advisor to the minister of economy and trade. Additionally, in the mid-90s, she supervised the implementation of expenditure management reforms at Lebanon’s Ministry of Finance. She took different positions and responsibilities on her shoulders making numerous humanitarian efforts. In 2005, she was appointed as a specialist for a program in economic management and poverty in the UN for development programs. She also was the first to establish the UN-Lebanon Recovery Fund during the 2006 economic crisis to persuade the World Bank to implement reform socially and economically. Lebanese women continue to face all the societal challenges other women in the Middle East face, taking a step forward in the ministerial picture. Despite all the ongoing challenges in Lebanon, the government keeps on supporting their women and supporting their success. Today, most countries are aware enough that the empowerment of women is definitely for a better, more balanced and powerful future for any country. WE SAID THIS: The sky is the limit for the Arab Women!